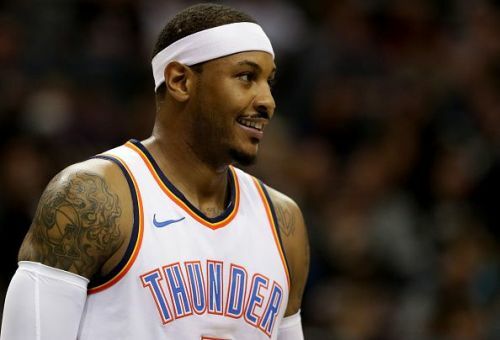 Carmelo Anthony has remained without a permanent home since his disastrous 10-game spell with the Houston Rockets came to an end back in November. Anthony was brought to Houston to lead from the bench, however, amidst the Rockets' awful start to the season, Anthony was quickly discarded. After months of exile, the 10-time All-Star joined the Chicago Bulls last month, although he was quickly waived having failed to make an appearance. Nevertheless, Melo has continued to work out in New York, and the 34-year-old is still hopeful of making a return to the NBA this season. With that said, teams should be cautious of signing the veteran, and here we will look at three franchises that are bad fits for the former All-Star. 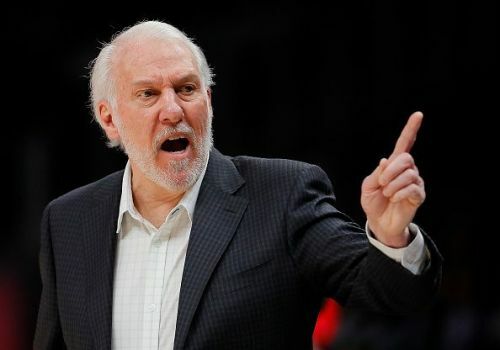 Despite being written off before the season, Gregg Popovich has led his longtime Spurs team to an impressive 38-29 record. San Antonio are also currently on a five-game winning run, and the recent departure of Pau Gasol has left the team with an open roster spot to fill ahead of the playoffs. The current pool of free agent talent available is incredibly shallow, and some fans have suggested that the team should turn their attention to Anthony. While there is no doubting that Melo's experience could help a young Spurs team that has recently lost the likes of Tony Parker, Pau Gasol, and Manu Ginobili, it is highly questionable if Melo would be able to quickly adapt to Popovich's demands. Melo is well known for his individual approach, while Popovich always emphasizes putting the team before individuals. Ultimately, the Spurs would be better suited in adding another big, and Melo simply doesn't appear to be the type of player who can quickly adapt to Popovich's system.